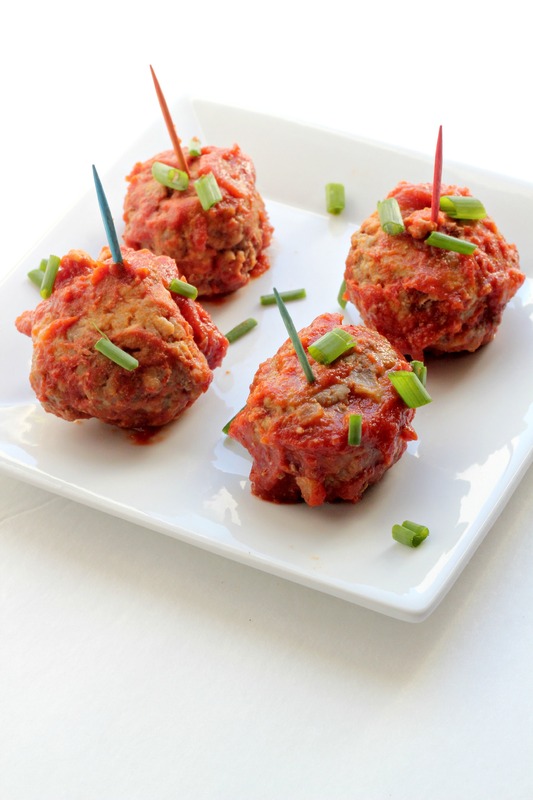 On the seventh day of Christmas, my true love gave to me… Honey Chipotle Meatballs. I may have just found the best appetizer yet! 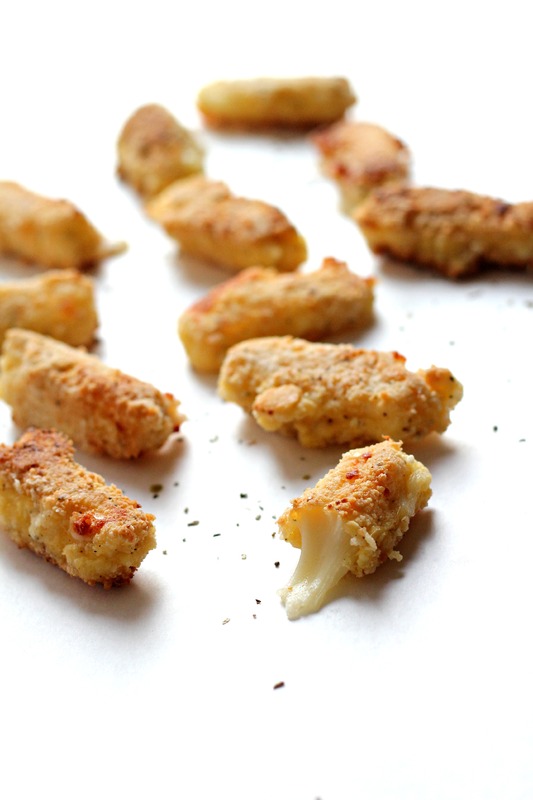 Grain Free Mozzarella Cheese Sticks. 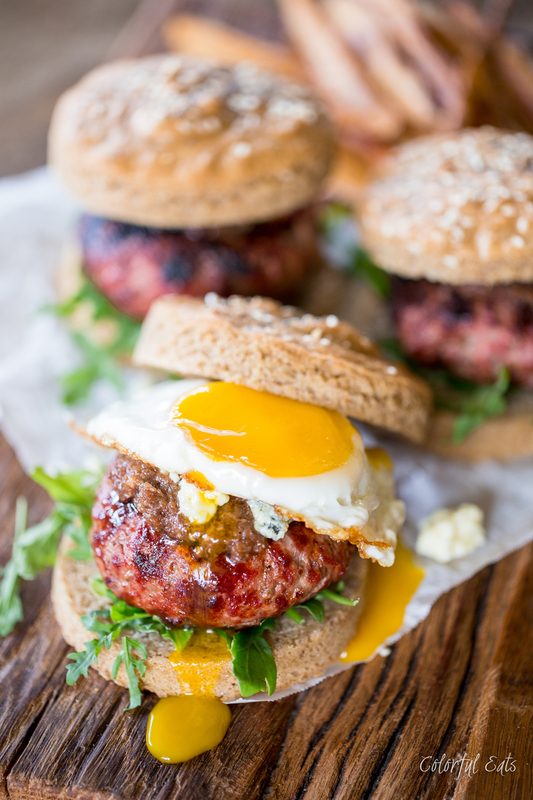 These are almost too good to be true and pretty simple to make. Bread them, freeze them, fry them, eat them. Eat them hot. Eat them with marina sauce. Eat them with friends….